Happy Rattlesnake Friday! 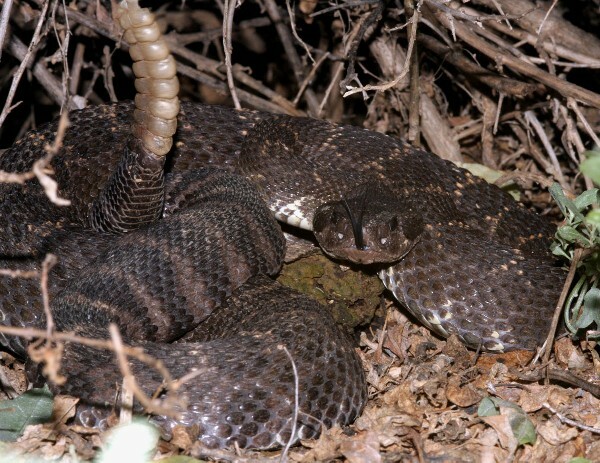 Isn't this a gorgeous Southern Pacific Rattlesnake in our Herp Photo of the day, uploaded by kingsnake.com user Canes05 ! Be sure to tell them you liked it here! As always on Friday, we celebrate all of our venomous reptiles for their contribution to the world.